Did you know that the average scientist in a typical lab spends 33% of his or her time walking around to individual instruments to pull data? That’s a lot of time spent on … well, not science. 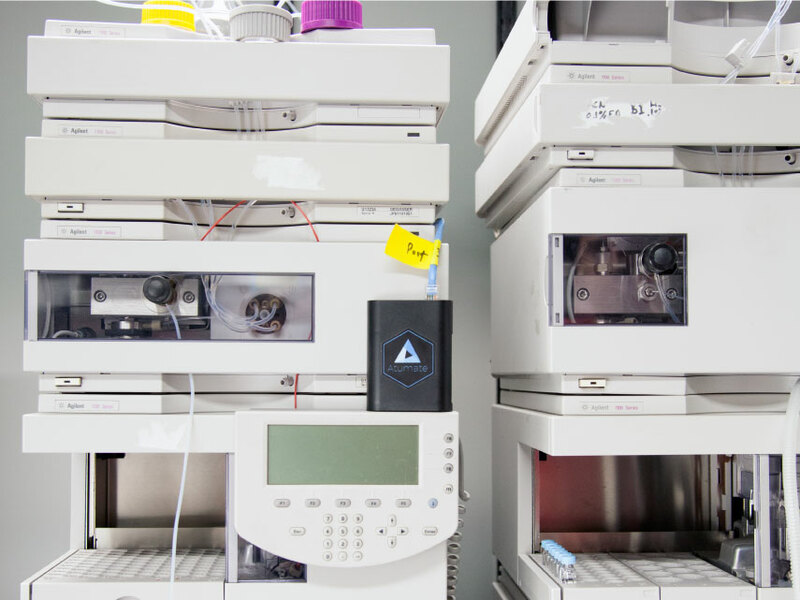 That’s why the startup Atumate created a turnkey Internet of Things (IoT) device that empowers scientists to access data from multiple, separate instruments, as long as they are within wireless range. 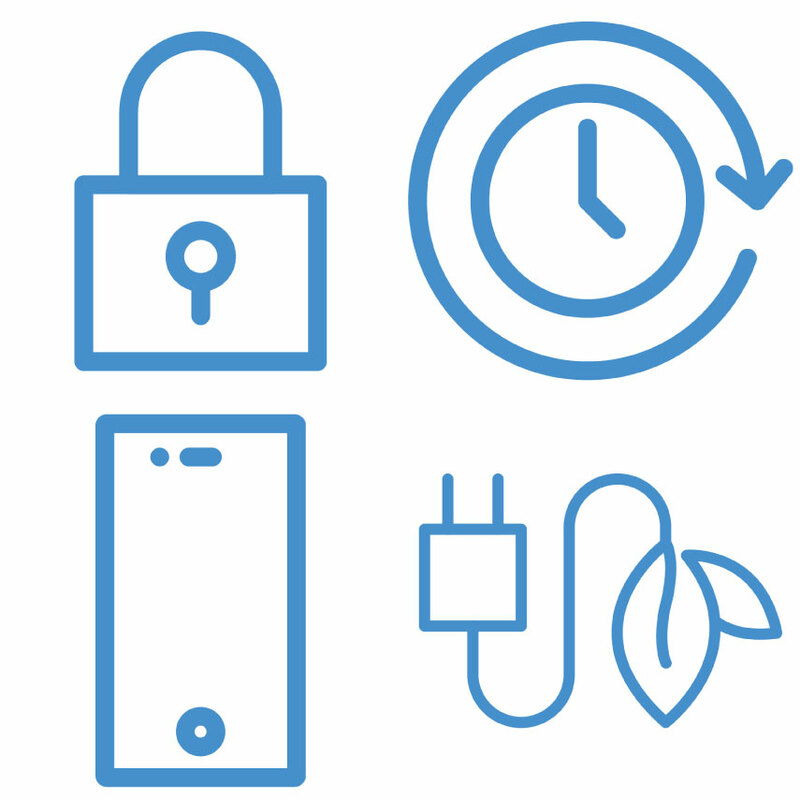 Gone are the hours wasted spent walking between machines and manually pulling data. But Atumate had difficulty in communicating their offering in an easy-to-understand way. They needed help—not only to build their company, but also their brand. We were asked to do just that through our partnership with the startup accelerator The Brandery. When we began our work together, Atumate had an established visual identity they were using in market. But the logo alone wasn’t supporting their message. They needed a succinct and easily understood story when pitching their product to scientists. To help, we created a brand strategy to capture the unique promise of Atumate and how they deliver relevance to customers. Next, we crafted a brand manifesto to frame their story in a way that intuitively communicates what they stand for. Additional assets, like iconography, product photography and video scripts, seamlessly translate the product benefits so scientists understand why they should use Atumate in their laboratories. 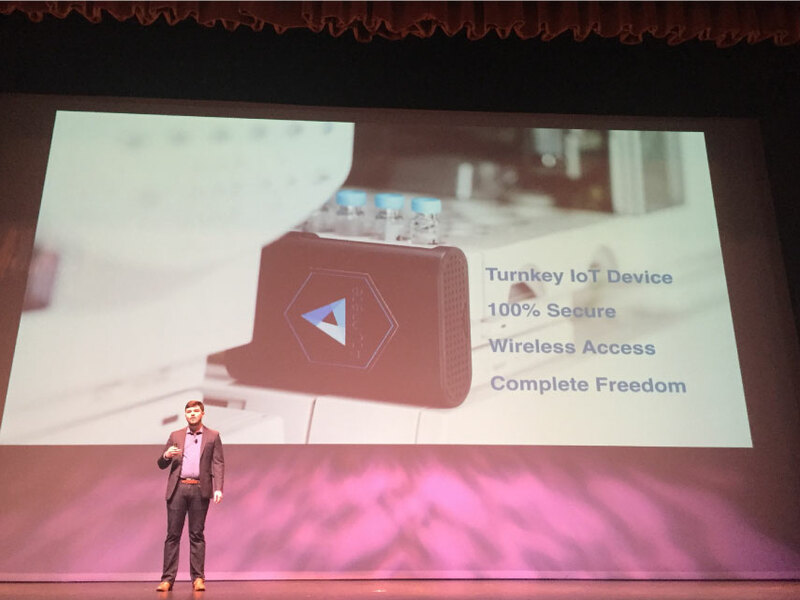 Atumate shared their updated brand during their company pitch at The Brandery’s Demo Day on September 22. Visit their website to get updates on how they’re using technology to help science to change the world.